You have a talent for cooking. Your family and friends encourage you to pursue your dreams; they enjoy the delicious products of your creation and believe that you can make money from your efforts. “This belongs in a restaurant!” “You need to mass-market this food! You could even sell this in stores!” You hear these complimentary refrains over and over, but the idea of actualizing these fantasies feels too daunting. Where will you come up with the start-up costs to purchase the commercial kitchen equipment? How will you pay for the exorbitant rental costs of the commercial kitchen space you might need? The cost of constructing a commercial kitchen can be overwhelming, even before the equipment is purchased. Martin Kovic Milford Architects estimates average costs for construction of a commercial kitchen to be $300-$500 per square foot. You may not be willing or able to take out hefty loans, remortgage your home, or blow through your life savings just yet. A shared commercial kitchen space at the Cookline may be the perfect solution to your dilemma. 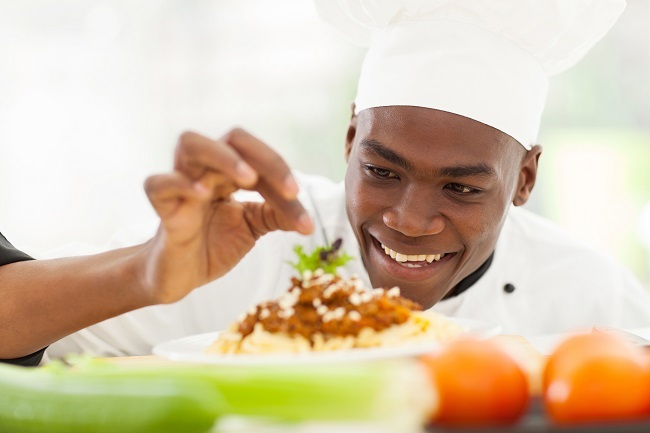 With flexible scheduling, and no requirement to make rent, mortgage, electricity or similar payments, you can enjoy the freedom to prepare the culinary creations of your dreams. With little risk and minimal start-up costs, you can make your food and make your money right away. Build a nest egg from your sales right now so you can build the restaurant of your dreams later. Or you can ditch the idea of a traditional brick-and-mortar and become a vendor for restaurants and local grocers. Shared kitchens are also perfect for seasonal food producers. Vendors selling at farmers markets can benefit from the low overhead costs. Enjoy the flexibility, convenience, and low-risk of a shared kitchen space at the Cookline. Contact us and take the first step toward actualizing your dreams.